Dear readers: I have moved all of my blog posts over to my new and improved website, Eat Drink Politics. You can find my blog here. On election day, while most of the nation was distracted with the mid-term election, another vote was taking place in San Francisco City Hall. The Board of Supervisors approved an ordinance to place limits—based on specific nutrition criteria—on how toys are marketed by restaurants in the city and county of San Francisco. Most media accounts got the story wrong. 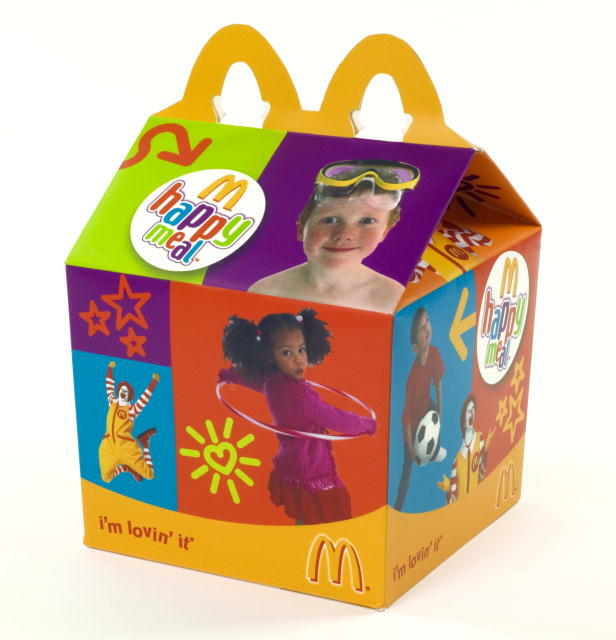 The Los Angeles Times for example, called it a “Happy Meal ban.” (It’s true that, according to McDonald’s, none of the current Happy Meals meet the criteria, but that’s fixable.) The real story is, how did McDonald’s—the nation’s most beloved fast food brand—get so beat up? My readers know by now that I am not exactly a fan of PepsiCo's mega-marketing campaign disguised as philanthropy known as the Pepsi Refresh Project. As I wrote about previously, the nation's largest food company is exploiting schoolchildren as young as age 6 in an effort to brand itself as the world's savior. Even healthy food projects are lining up to feed at the trough of Pepsi Refresh, without a hint of shame that these corporate, tax-deductible donations rely on sales of Cheetos and Mountain Dew. These days, many companies--and especially food companies--are falling over each other to prove their green cred to consumers. But given the usual challenges of trying to save the planet while you're destroying it, most efforts amount to a whole lot of greenwashing. The switcheroo came after Americans complained about the bags' noise level—the little sacks apparently cause quite the ruckus as folks stick their paws in and out to grab fistfuls of chips. 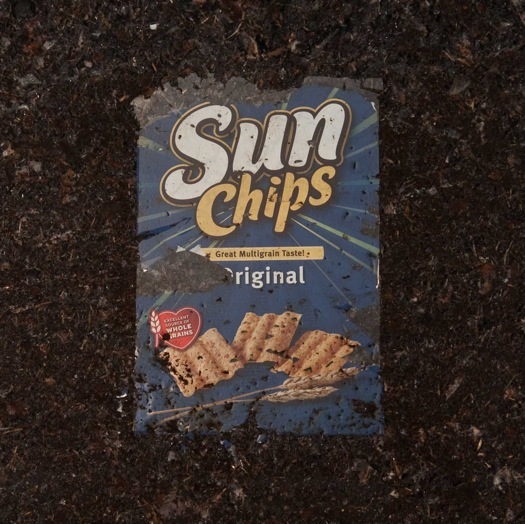 In the past year alone, SunChips sales decreased by more than 11 percent, mostly due to the boisterous bags. A Facebook group called "Sorry But I Can't Hear You Over This SunChips Bag" boasts more than 44,500 fans. 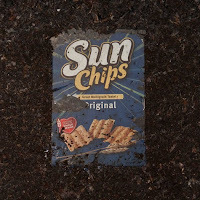 Apparently a SunChips bag that drowns out the sound of one's own chip-crunching was very disconcerting for a populace that's come to expect a more subtle rustling from its potato chip sacks.